The Sycamore Springs neighborhood includes an innovative layout built around the idea of community. 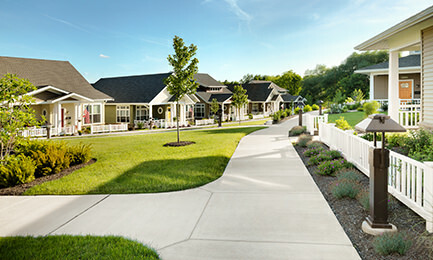 Groups of individual homes are connected by walking paths and are positioned around common greens anchored by a common building. The homes include wrap around windows in the living room, livable front porches and spacious floor plans. 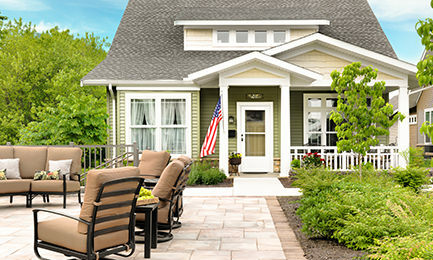 Fully equipped kitchens with solid wood cabinets and granite countertops, abundant closets and storage space and one- or two-car garages makes the front porch homes at Sycamore Springs an attractive choice for individuals and couples who desire more room for their lifestyle needs. 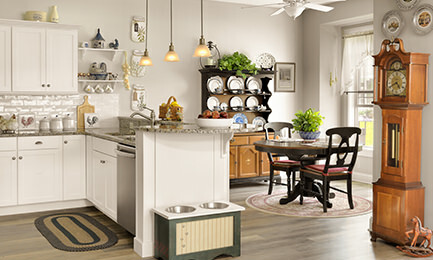 Multiple floor plans are available with up to 2,759-square feet of spacious living. Outside plant your flowers of choice in the mulch beds. We mow the grass, trim the hedges and keep the campus in pristine condition so you can do the things you love to do. To receive additional information about this innovative neighborhood, click here.